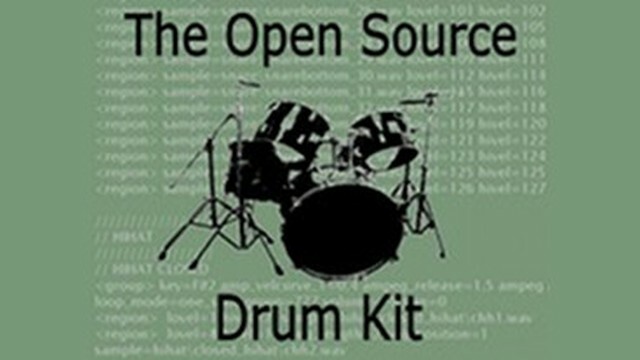 The Open Source Drumkit is exactly what it sounds like – a truly public domain drum sample library created by Real Music Media. The kit contains a kick, snare, hihat, ride, crash, 3 toms and a gong. Nucleus SoundLab has brought this kit to the Propellerhead Reason 5 ReFill format, of course as a 100% free product. 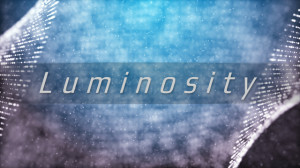 The Open Source Drumkit is heavily velocity-layered, with upwards of 20 layers on many of the kit elements. Of course, we’ve mapped these kits in Kong, for ease of use and great sound quality. Additionally, the OSDK has been sampled with a dry, unprocessed feel which is great for using Reason’s excellent effects to produce your own unique kit. We’ve also got some patches to get you started with unique kits, since the OSDK ReFill includes some incredible customized Combinator kits by Lewis Osborne. 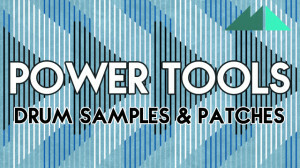 Additionally, there is a template kit with all the samples mapped – meant as a great starting point for your own patches. Here are some more details on the OSDK ReFill. 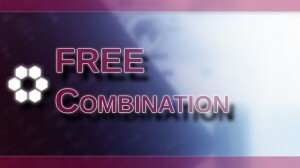 Note that this ReFill requires Reason 5+ in order to use the Combinator patches. But older versions of Reason can still load up the samples in NN-XT/19/Redrum if you’d like to make your own patches.